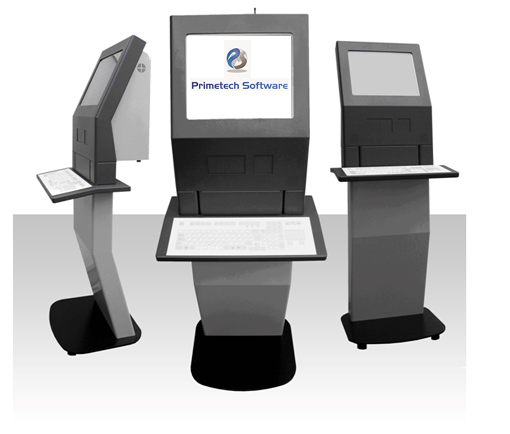 Kiosk System made with the purpose attract the customers towards various products available for Buying in the Retail Shop & convince them to buy the product. Android based software with rich & interactive Design. Standalone System to browse wide range of products by customers. Various Searching Facility like Manual Search, Smart Search & Advanced Search. Admin Interface to change theme, Uploading Videos, Setting Language Option. Useful Printable Reports like. No. of User Usage, Kiosk Machine Usage Time & Manymore.